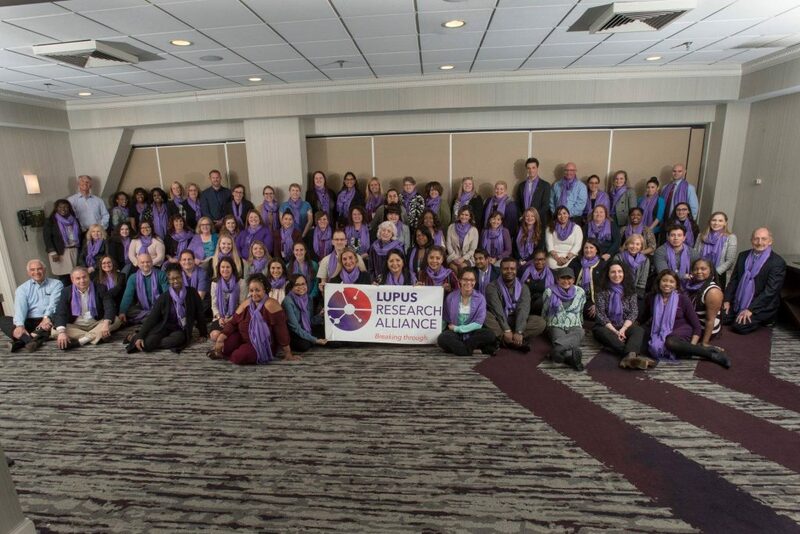 On March 18 – 19, 2019, Kaleidoscope Fighting Lupus is participating in the Lupus Research Alliance Annual Advocacy Meeting and Hill Day in Washington, D.C.
We joined lupus advocates and allies from across the nation to hear about the latest in lupus research and to urge Congress to support increased funding of this research with the goals of improved therapies and ultimately a cure! 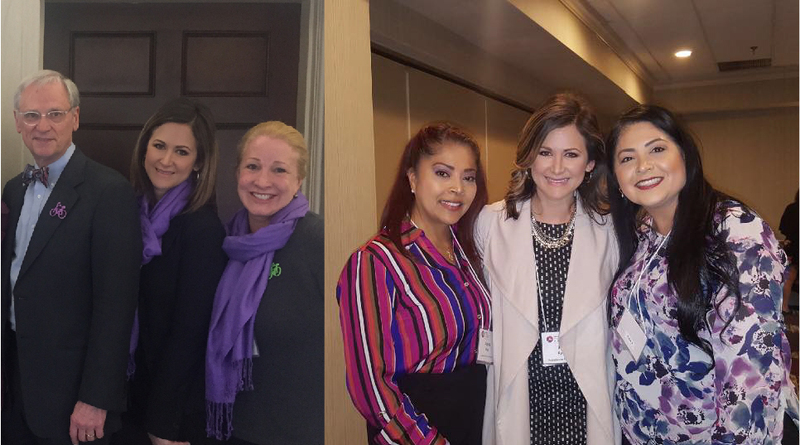 Here’s a look at the 15th Annual Lupus Research Alliance Advocate for Lupus Advocacy and Hill Day 2019. Sunday, March 17th: Leaving PDX! Monday, March 18th: The first day of meeting everyone from around the country. We were given the latest information and updates from researchers at the National Institutes of Health and the Department of Defense. Tuesday, March 19th: Time to go Capital Hill and meet with the staff of our Congressional Delegation – staff at their offices! After a long day of walking the halls of Congress, we celebrate a successful time in our nation’s capital with a group photo and a recap meeting. (We’re working on getting a good copy of this photo so you can see what an awesome group we had!). Everyone’s stories were optimistic and uplifting. Some of the first timers had some of the best stories and we feel lucky to have been there to witness the beginning of their journey as a lupus advocate. 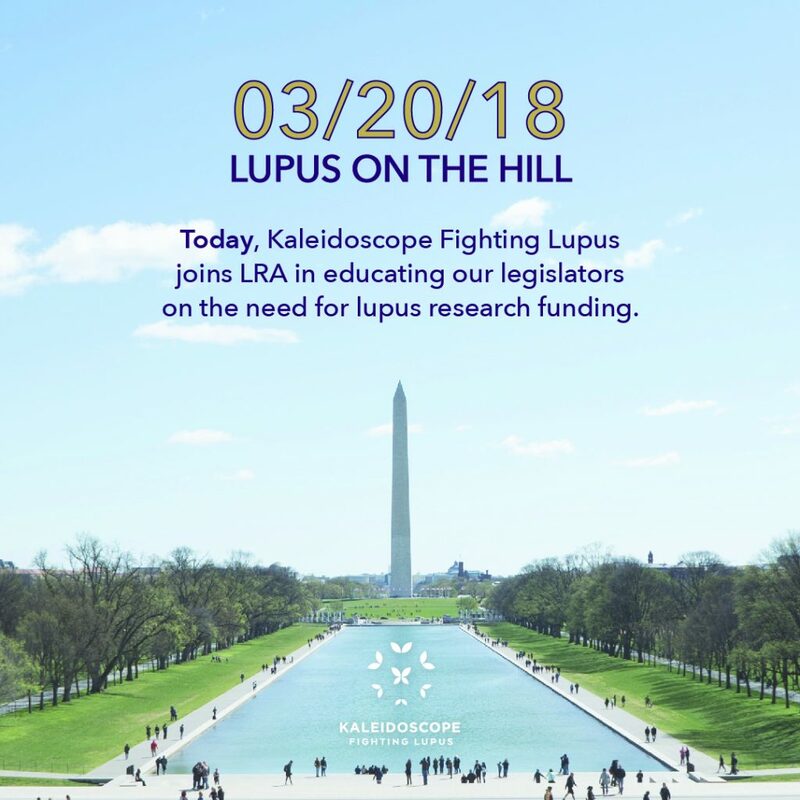 On March 20, 2018 Kaleidoscope Fighting Lupus joined LRA in educating our legislators on the need for lupus research funding. The requested funding past Congress and the advocacy was a success! On March 20, 2018, the Lupus Research Alliance, Kaleidoscope Fighting Lupus and nearly 100 lupus advocates joined together to raise awareness on the hill to tell legislators why we needed federal support for lupus research. Through this effort, the Appropriations bill for Fiscal Year 2018 was passed that includes key components the Lupus Research Alliance, Kaleidoscope Fighting Lupus and other lupus advocates have worked for throughout the year. Our requests were clear: provide an additional $3 billion for biomedical research funded by the National Institutes of Health as well as $5 million to continue the Lupus Research Program at the Department of Defense (DoD) first established in 2017. Kaleidoscope Fighting Lupus is particularly proud of the development and increased funding of the LRP, which we have been working with since the initial Stakeholder’s Meeting last August. Thank you to 100 lupus advocate volunteers, the Lupus Research Alliance, the Congressional Lupus Caucus, the House Appropriations Chairman and Defense Subcommittee Chair for all the support!